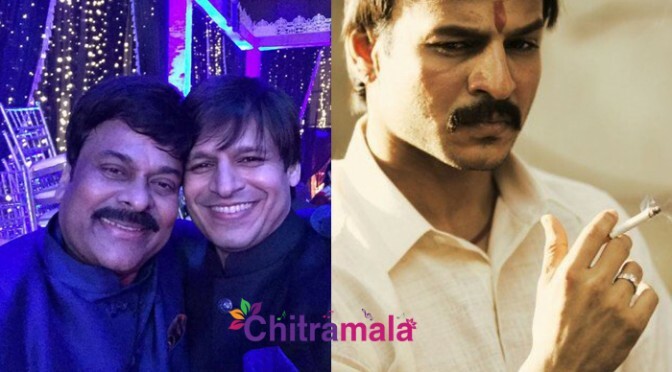 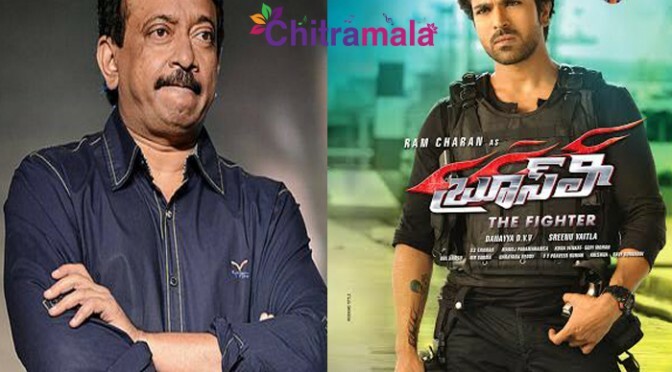 No Remuneration to Ram Charan for Thani Oruvan Remake! 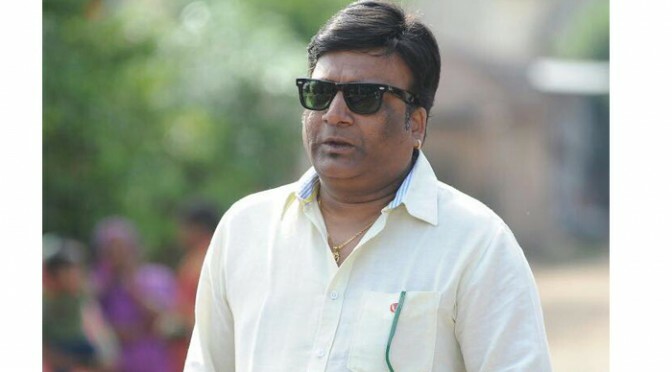 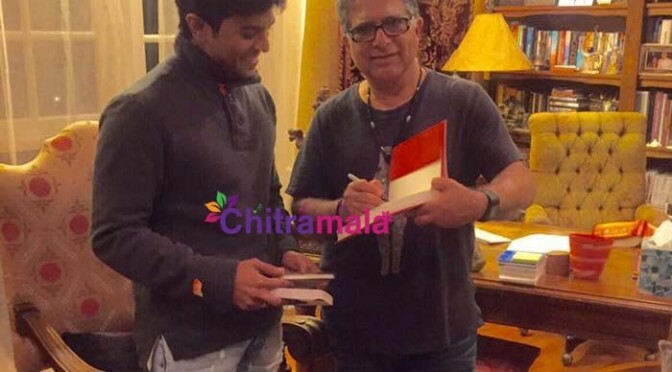 Comedian Brahmanandam’s remuneration goes down? 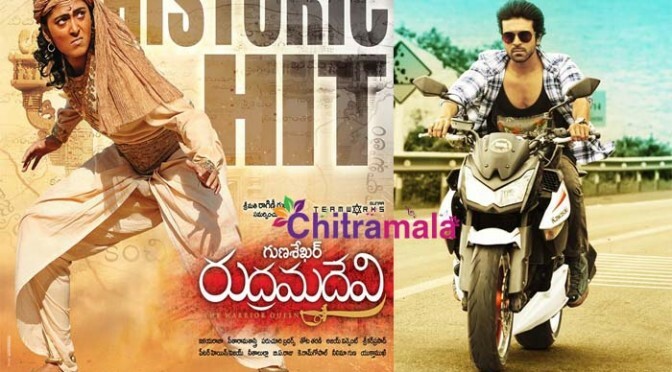 Chiranjeevi Walked Out in the middle of ‘Bruce Lee’ Screening! 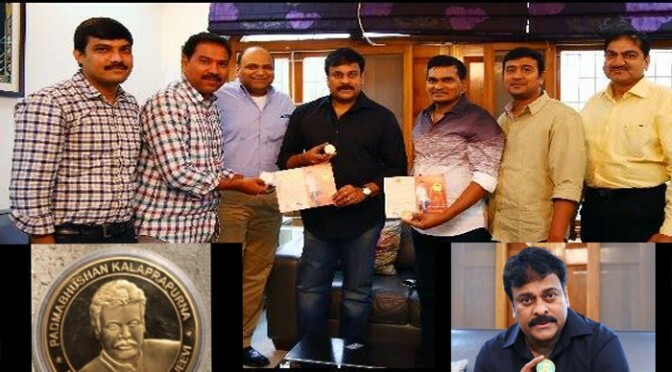 Megastar Chiranjeevi on Gold Coins! 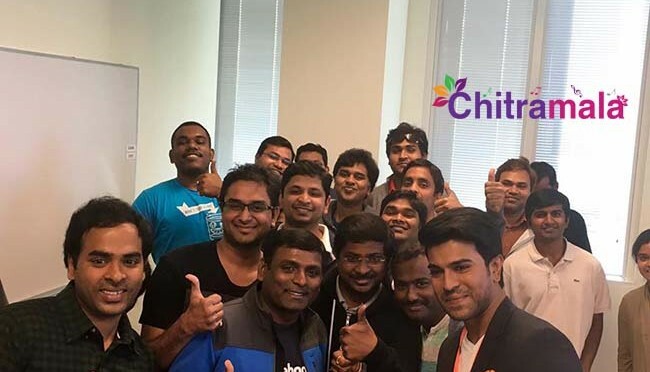 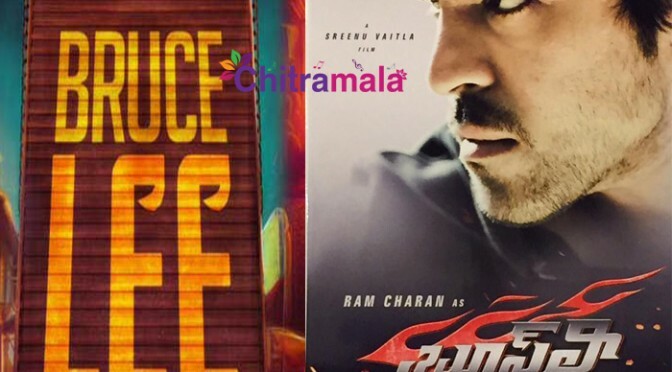 Bruce Lee Shock to Ram Charan! 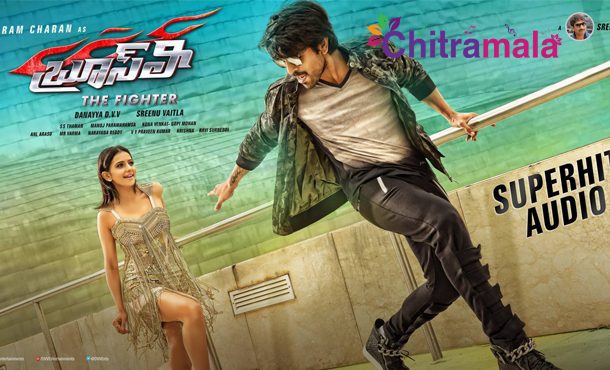 Ram Charan to Fill Losses of Bruce Lee?